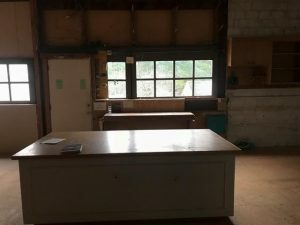 Tool Library Moves to Meadowbrook! 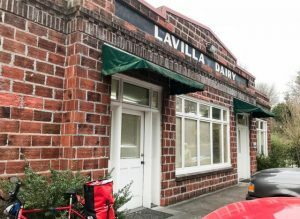 Coming this April 2018, the historical building ‘LaVilla Dairy’ in Meadowbrook will be a shared home to both a Construction Company (CB Construction) and the community-based NE Seattle Tool Library. The Library will move from their location near Dahl Playfield and the Picardo P-Patch. 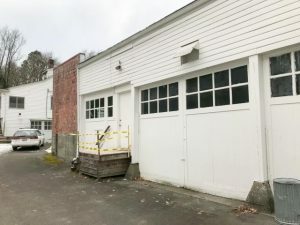 The Tool Library sited at the Quaker Church will be getting a much bigger space and better access for patrons. 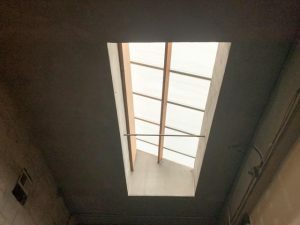 The idea is to support those without means to afford tools and to also get us in the habit of sustaining what we all have and give a second life to tools to those who donate. 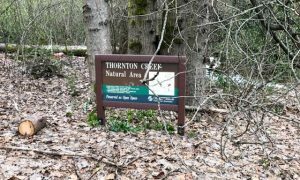 Historically, the site was part of the Fischer/Blindheim Homestead with much of the Thornton Creek tributary also on the site and bequeathed to the City of Seattle/Parks. The CB Construction Company is seen here as a ‘great neighbor’ as the high-priced rent/land has forced the Tool Library move. Many other sites looked at were either too expensive or inadequate for their community needs. Ole Blindheim and his cousin Ole Lowell (shown here with his son Herbie Lowell) used this wagon for their dairy business circa 1916. Photo used by permission. The LaVilla Dairy building is at 10228 Fischer Place NE, just east of Lake City Way NE. 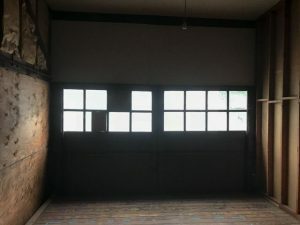 In the 1920s local farmer August Fischer was phasing out of the dairy business but his forward-looking son-in-law, Ole Blindheim, envisioned a pasteurization plant and delivery of milk by motor vehicles instead of horse-drawn wagons. 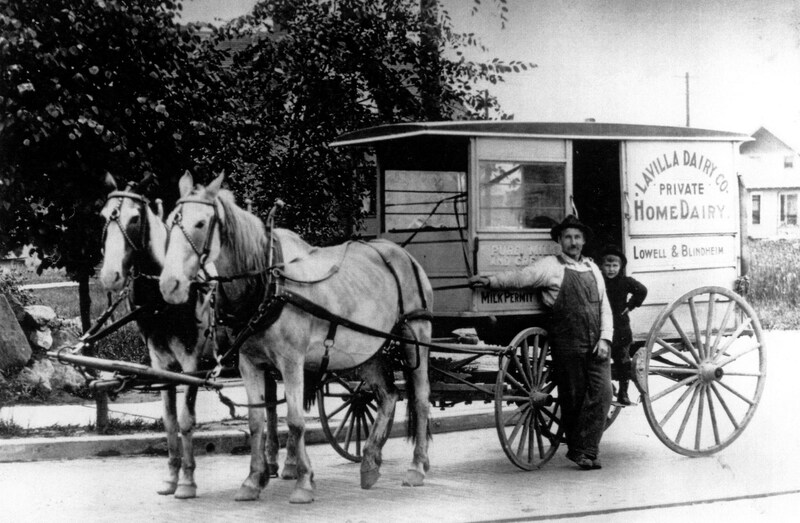 Ole Blindheim had chosen the name LaVilla while in business with his cousin Ole Lowell, with the name LaVilla Dairy marked on their wagon as pictured here in about 1916. This preceded the building shown below, which Ole Blindheim also named LaVilla.